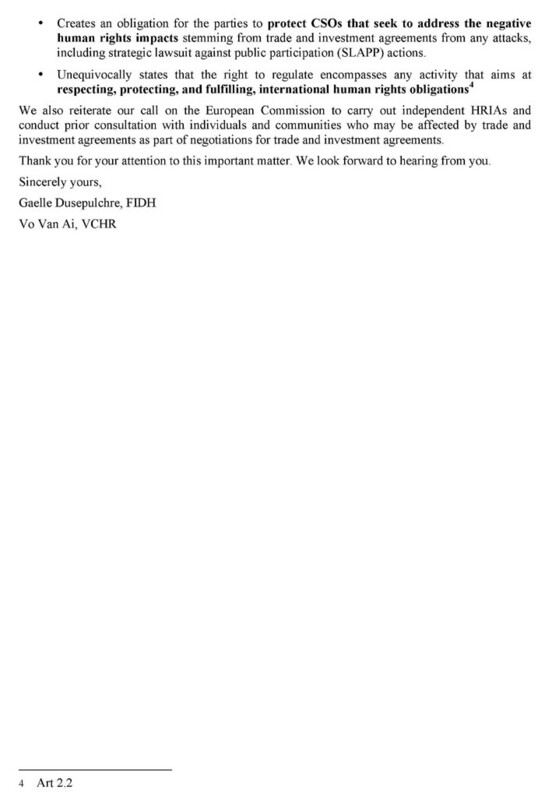 FIDH and VCHR wish to express their concern over the draft EU-Vietnam Investment Protection Agreement that was made public in late September 2018, which, to our view, fails to provide sufficient human rights safeguards, and as a consequence, puts the EU in violation of EU law, such as Articles 205 and 207 of the Treaty on the Functioning of the European Union (TFEU), Article 21 of the Treaty on European Union (TEU), and the Charter of Fundamental Rights of the EU. 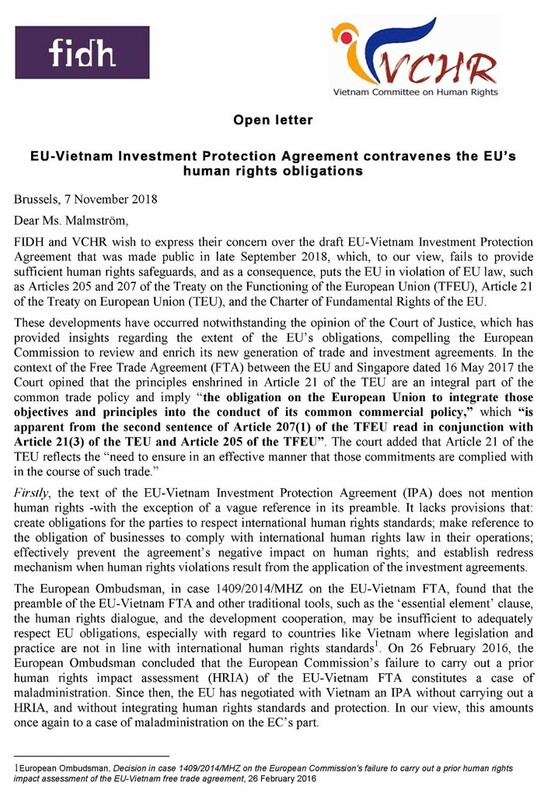 Firstly, the text of the EU-Vietnam Investment Protection Agreement (IPA) does not mention human rights -with the exception of a vague reference in its preamble. It lacks provisions that: create obligations for the parties to respect international human rights standards; make reference to the obligation of businesses to comply with international human rights law in their operations; effectively prevent the agreement’s negative impact on human rights; and establish redress mechanism when human rights violations result from the application of the investment agreements. 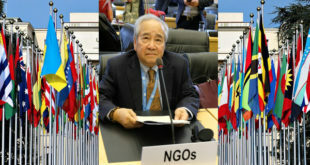 The European Ombudsman, in case 1409/2014/MHZ on the EU-Vietnam FTA, found that the preamble of the EU-Vietnam FTA and other traditional tools, such as the ‘essential element’ clause, the human rights dialogue, and the development cooperation, may be insufficient to adequately respect EU obligations, especially with regard to countries like Vietnam where legislation and practice are not in line with international human rights standards (1). 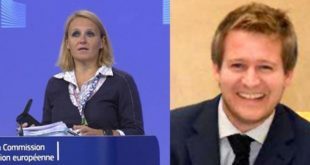 On 26 February 2016, the European Ombudsman concluded that the European Commission’s failure to carry out a prior human rights impact assessment (HRIA) of the EU-Vietnam FTA constitutes a case of maladministration. Since then, the EU has negotiated with Vietnam an IPA without carrying out a HRIA, and without integrating human rights standards and protection. In our view, this amounts once again to a case of maladministration on the EC’s part. Secondly, the “linkage clause” (2) – recognised by the European Ombudsman as potentially insufficient to make trade and investment agreements compliant with EU human rights obligations raises doubts regarding its triggering in the context of an IPA. 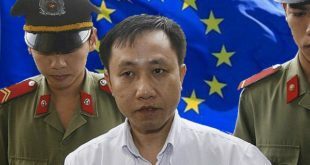 The EU suspension of the IPA is unlikely because it would imply the lifting of protection that the EU provides to its own investors in Vietnam in connection with human rights violations occurring in the country. A suspension or termination of the IPA may also raise legal issues regarding the termination clause or other provisions of the agreements (3). Thirdly and as a consequence, the current draft IPA confirms the spirit and structure within which trade and investment agreement have been developing in the past, and thus confirms approaches that have prevented remedies in situations where such agreements may have committed human rights violations. The draft IPA confirms an approach where human rights is considered in the context of bilateral political human rights dialogues and through development cooperation, avenues that are insufficient to deal with the impact of investment agreements on human rights. As a matter of fact, during the EU-Vietnam IPA negotiation process, the human rights situation significantly deteriorated. In response to the skepticism of Members of the European Parliament on that matter, the European Commission commended the promises made by the Vietnamese government to address human rights, even if these promises had been made without any guarantees and only with regard to labour rights. 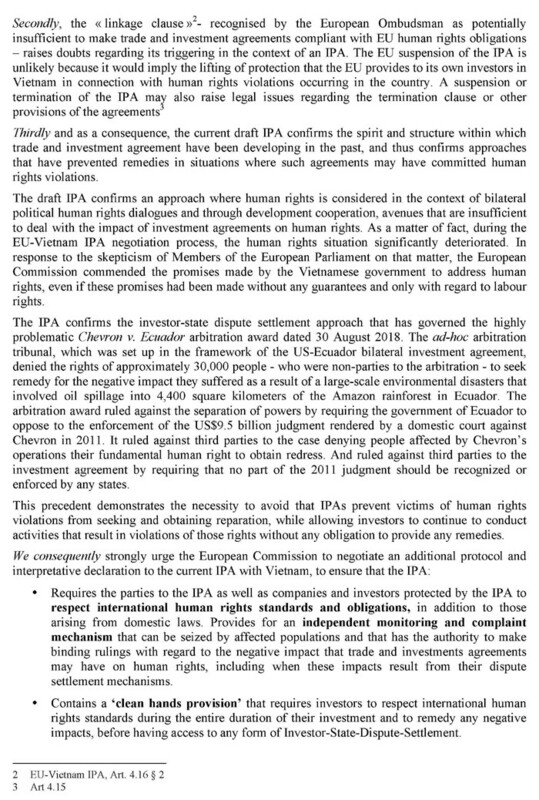 The IPA confirms the investor-state dispute settlement approach that has governed the highly problematic Chevron v. Ecuador arbitration award dated 30 August 2018. The ad-hoc arbitration tribunal, which was set up in the framework of the US-Ecuador bilateral investment agreement, denied the rights of approximately 30,000 people – who were non-parties to the arbitration – to seek remedy for the negative impact they suffered as a result of a large-scale environmental disasters that involved oil spillage into 4,400 square kilometers of the Amazon rainforest in Ecuador. The arbitration award ruled against the separation of powers by requiring the government of Ecuador to oppose to the enforcement of the US$9.5 billion judgment rendered by a domestic court against Chevron in 2011. It ruled against third parties to the case denying people affected by Chevron’s operations their fundamental human right to obtain redress. And ruled against third parties to the investment agreement by requiring that no part of the 2011 judgment should be recognized or enforced by any states. This precedent demonstrates the necessity to avoid that IPAs prevent victims of human rights violations from seeking and obtaining reparation, while allowing investors to continue to conduct activities that result in violations of those rights without any obligation to provide any remedies. 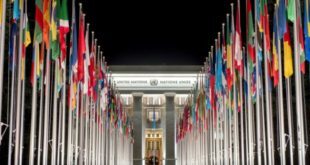 Contains a ‘clean hands provision’ that requires investors to respect international human rights standards during the entire duration of their investment and to remedy any negative impacts, before having access to any form of Investor-State-Dispute-Settlement. Creates an obligation for the parties to protect CSOs that seek to address the negative human rights impacts stemming from trade and investment agreements from any attacks, including strategic lawsuit against public participation (SLAPP) actions. We also reiterate our call on the European Commission to carry out independent HRIAs and conduct prior consultation with individuals and communities who may be affected by trade and investment agreements as part of negotiations for trade and investment agreements. 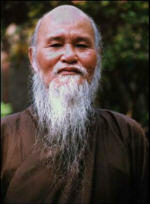 Previous Does Vietnam have carte blanche for crackdown on dissent?